Learn about the benefits of staying with us and what our cottages have to offer. are the perfect place to relax and take in the charm of Western North Carolina. The vacation Cottages of Flat Rock is a friendly community of fourteen unique cottages nestled on two and a half acres that border historic Flat Rock and are less than a mile from downtown Hendersonville. 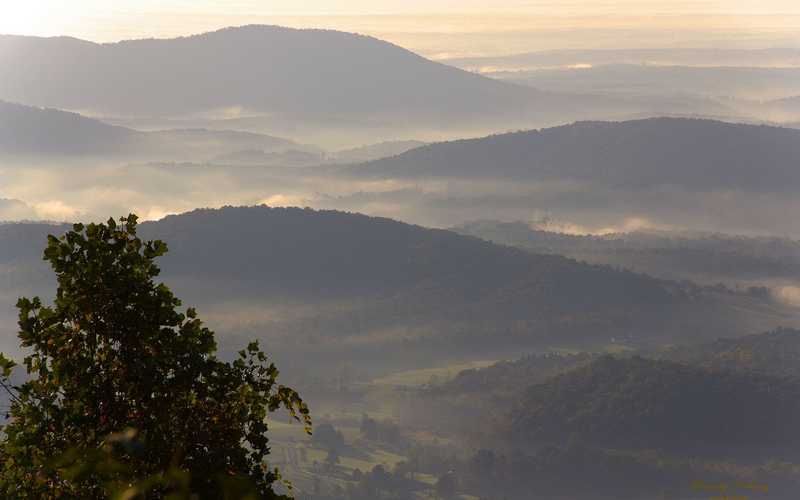 Enjoy the beautiful four seasons of the Southern Appalachian Mountains, and discover why people return again and again! 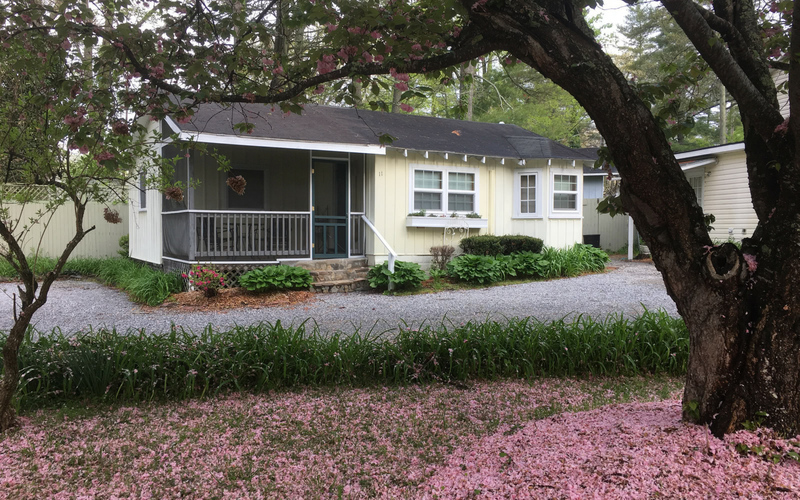 Conveniently located in Hendersonville, NC our vacation cottages are a 5 minute drive from downtown Hendersonville and a 35 minute drive from Downtown Asheville. "I have stayed there about 5 times over the past 10 years and have had a great experience every time. Very quaint, tidy and clean. I have been in a different cottage almost every time and all are well appointed and comfortable." 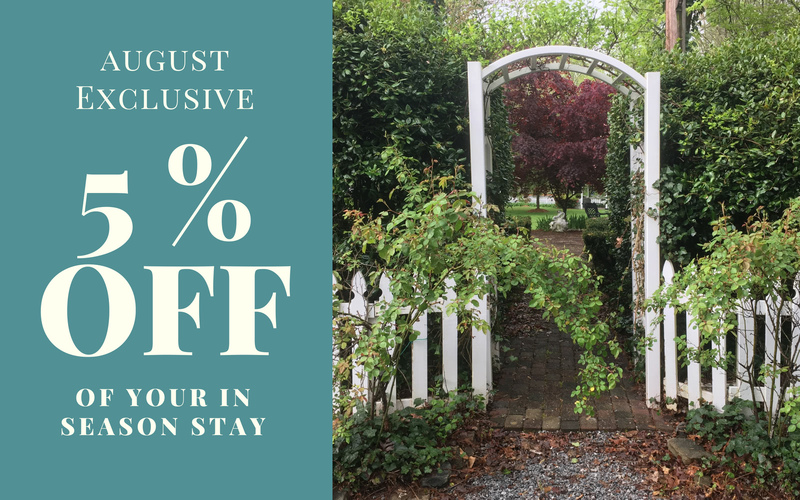 "A wonderful experience, very comfortable and enjoyable stay with beautiful flowers, shrubs and trees to enjoy, comfy cottages all with screened in porches. Close to downtown Hendersonville and a great park close by for enjoying the outdoors." "Peaceful atmosphere. Management & Owners ARE very down to earth!! ALL cottages have been remodeled, yet still hold their very special historical charm! Like stepping back into a time capsule with a modern feel." Call Tim Robison, Your Choice for Real Estate in the Mountains! 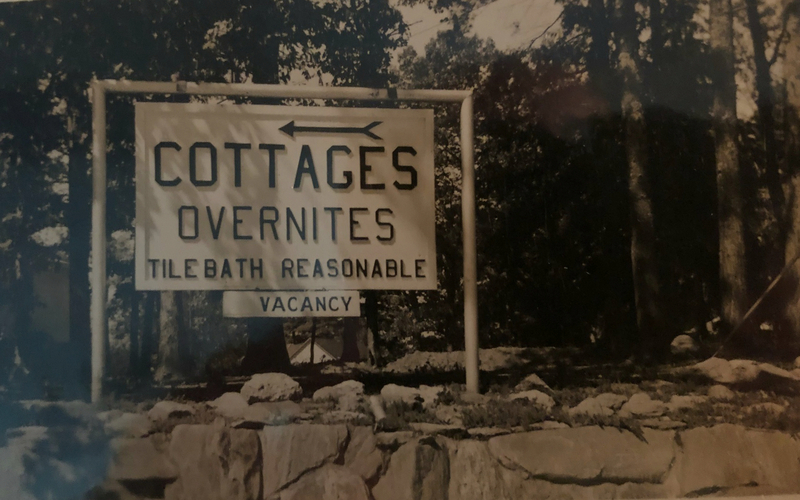 Our vacation cottages have a rich history, read more of the story here. How far is Asheville and the Biltmore House? How close is the Asheville Airport? Is there WIFI on the property? No, but it is available for an additional fee. How far is it to grocery stores, dining, shopping, etc.? Do you have to check in on a weekend? Are the cottages air conditioned? Are towels and linens furnished?